Vaclav Pozarek was born in 1940 in the former Czechoslovakia and emigrated amid the uprisings of 1968, where he undertook an artistic education at Hamburg’s University of Fine Arts and London’s St. Martin’s School of Art. Today he lives in Switzerland and is regarded as one of the most significant figures in contemporary Swiss art. 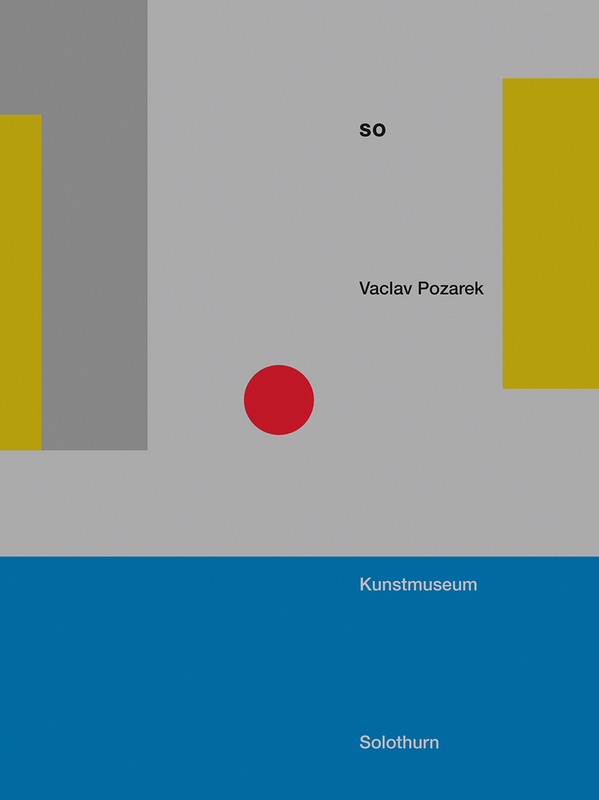 This book, accompanying a solo exhibition at the Kunstmuseum Solothurn and designed by Pozarek himself, presents the most extensive survey to date of his drawings, sculptures, and installations of the past ten years, alongside essays by experts and curators exploring various facets of his work and analyzing his most recent exhibitions.